There’s a revolution underway in Kentucky’s colleges, offices and production floors, a workforce revolution. Kentucky Gov. Matt Bevin made it one of his top priorities to see the commonwealth become the epicenter of engineering and manufacturing in America, and developing the state’s workforce is key to the goal. A record year for business investments in 2017 serves as a solid indication the state is on its way to reaching the governor’s goal. 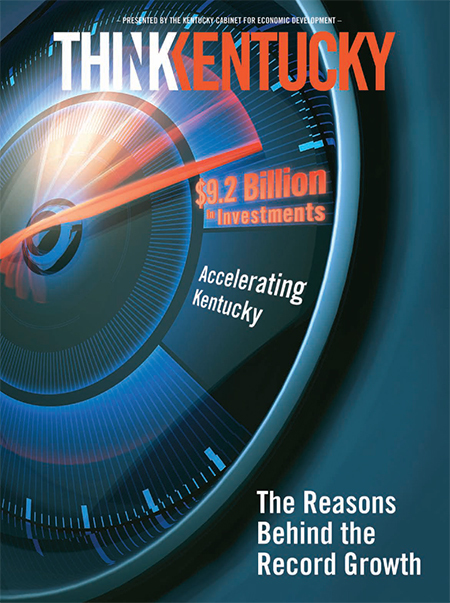 “We know that one of the top reasons why companies expand their operations is the availability of skilled workforce,” said Josh Benton, executive director of community development and research of the Kentucky Cabinet for Economic Development. In the past couple of years under the Bevin administration, state leaders backed up their promises to address the workforce issue by appropriating funding, creating new programs and investing in human resources. 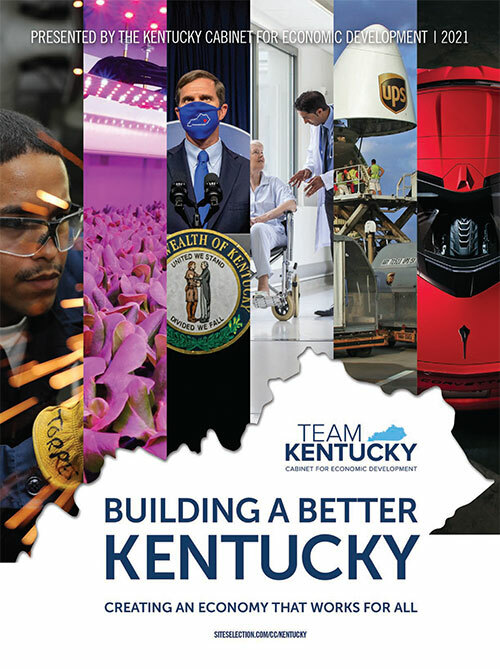 Whether it’s incenting advanced instruction, improving training infrastructure, designing innovative apprenticeships, or recruiting the best and brightest minds from around the world, Kentucky is marshalling industry expertise to move the state forward. One of the most innovative and effective initiatives in the commonwealth is the Kentucky Federation for Advanced Manufacturing Education (KY FAME). The statewide program partners with the Kentucky Community & Technical College System (KCTCS) to offer students innovative, apprentice-style education and training. Students attend classes two days a week at a local KCTCS campus as they work toward an associate degree in applied sciences and certificate as an Advanced Manufacturing Technician. They receive paid work experience three days a week from any of the program’s 225 member companies. Most students are offered full-time employment at starting salaries of $35,000-$45,000 by their sponsoring business after completing KY FAME’s five-semester course. For students wishing to continue, KY FAME provides pathways toward bachelor’s degrees in management and engineering. Another newly created program, the Kentucky Work Ready Skills Initiative, aims to grow the highly trained and modernized talent pool needed by employers in the commonwealth and to increase wages for workers. The initiative awarded 40 public-private projects across the state nearly the entire $100 million and leveraged $111.7 million in matching funds in 2017. The funding is used to expand and upgrade equipment, software and furnishings in career and technical education facilities across the state. The first 25 projects are expected to train more than 30,000 workers annually. Other recently enacted programs include the Work Ready Kentucky Scholarship, which covers tuition for Kentucky students and adults enrolling in more than 4,000 certificate programs in five, high-demand sectors. Those sectors are: advanced manufacturing; business and information technology; construction trades; health care; and transportation and logistics. Through these and other revolutionary methods, Kentucky is addressing the workforce needs of employers, helping create better, more well-paying jobs and establishing the state as a model for the long term.